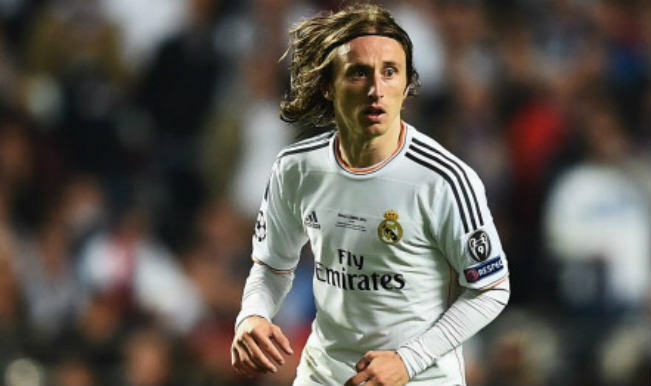 Real Madrid manager Zinedine Zidane has praised Modric contribution to his team. He said that the Croatian international is an important member of the team and that when he plays well it is the whole team that benefits. The French manager was speaking after the match against Eibar which saw Real Madrid scored 4 goals. The crowd was indeed delighted by the performance of the former Tottenham Hotspurs midfielder and applauded him when he was substituted in the 70th minute. Zinedine Zidane said that he was happy with his team performance and believes that they are ready to fight for the title. He admitted that they have been through a tough period in recent weeks but believes that things have changed now. 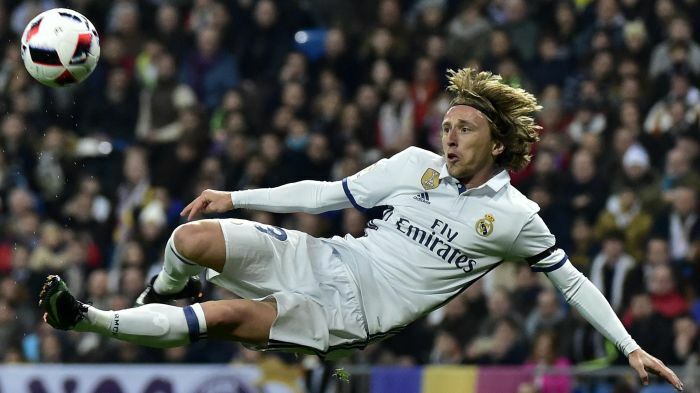 Zidane said that it is important for the club to have Luka Modric back in the team as he lifts the whole team. The Croatian international has made only 15 appearances so far this season because of repetitive injuries. However, against Eibar, he was at his best as he helped Real Madrid control the midfield and create chances one after the other. Zinedine Zidane admitted that Modric had a great performance against Eibar and said that his performance was instrumental in the win. He said that a player knows that he has been playing well when the opposition fans applaud you. He believes that there is so much more to come from Modric and that if Real Madrid is going to win the title, it is important that the Croatian international remain fit. Zidane said that Modric has a great influence on his teammates and they all love him a lot. Zinedine Zidane said that he was proud of the performance of all his players and he believes that they are ready for a fight to win the title. 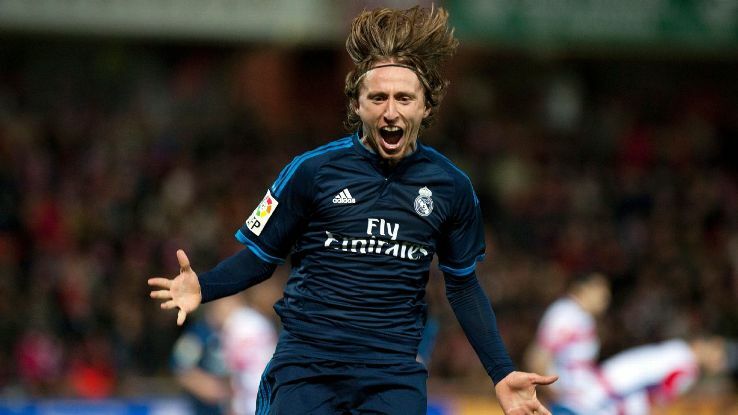 This entry was posted in Luka Modric Videos and tagged Football, Goal, Luka, Modrić by index. Bookmark the permalink.